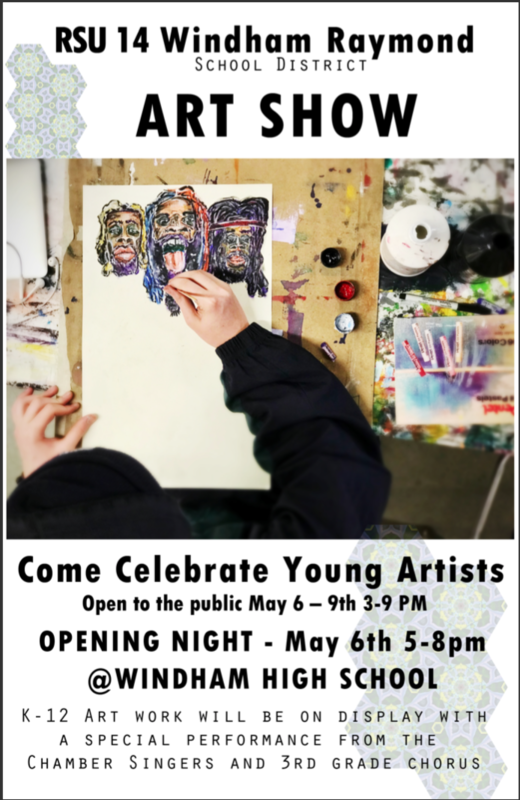 Come celebrate young artists! Open to the public May 6-9. Opening night May 6, 5-8pm, May 7-9, 3-9pm with K-12 art work on display.